This classic electric adjustable bed comes with a plush beige fabric headboard that will compliment any bedroom. 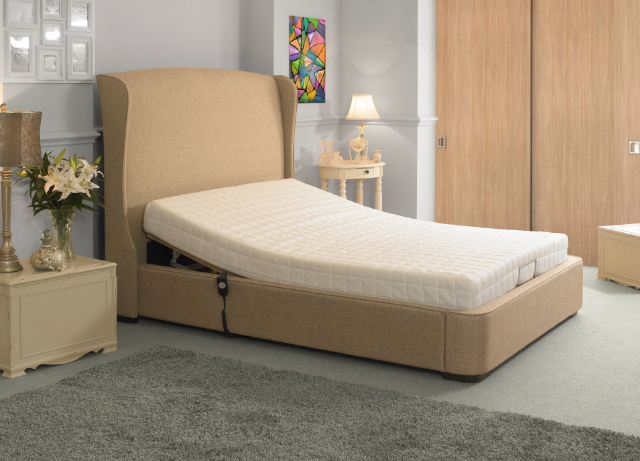 The Oxford is classic electric adjustable bed which comes with a plush beige fabric headboard that will compliment any bedroom, it has all the benefits of an adjustable bed, but has a simple, yet stylish design. 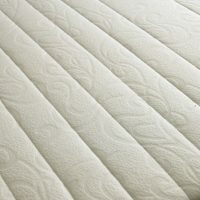 Modern, yet has an exquisite finish, combined with luxurious comfort and outstanding levels of support. 1 x 4’6” x 6’3” electric mechanism with motor and handset pre-attached ready for use. 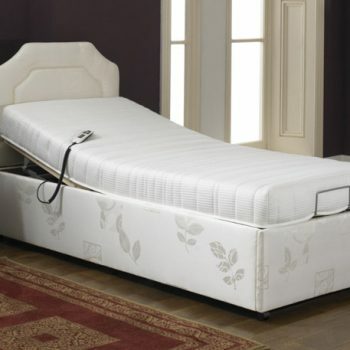 The Prestige Ambience 8″ Mattress features over 450 individually nested springs in a 3ft model. Designed to give you the correct level of support. 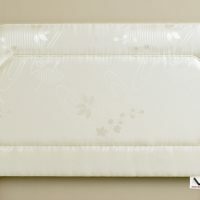 This truly stupendous mattress is finished with tufts that bind layers together closely, and nickel plated air vents to help circulate the flow of air within the mattress. Layers of non-allergenic fillings may help in the relief of many ailments such as, asthma, sneezing, coughing and wheezing. The space age technology Visco Elastic 8″ mattress has been carefully designed and manufactured to give you greater comfort and therefore has been known to reduce the number of times your body is likely to toss and turn during sleep. Bed Size 4'6" x 6'3"
- 1 x 4'6" x 6'3'' mattress is supplied with the 4'6" bed when purchased from the above options.